WhatsApp's beta app was recently updated, and whenever an update comes in app researchers can see what is referred to as a “tear down” to check out what new features might be coming our way. With the new WhatsApp version, a lot of users were anxious to see what the instant messaging platform might have in store for them. One of the things that users have been wanting for quite some time is a dark mode. We are starting to become increasingly aware of the strain that the screens we’re constantly looking at place on our eyes, and a lot of tech companies have started offering dark modes for their apps so that this strain can be reduced at least to some extent. 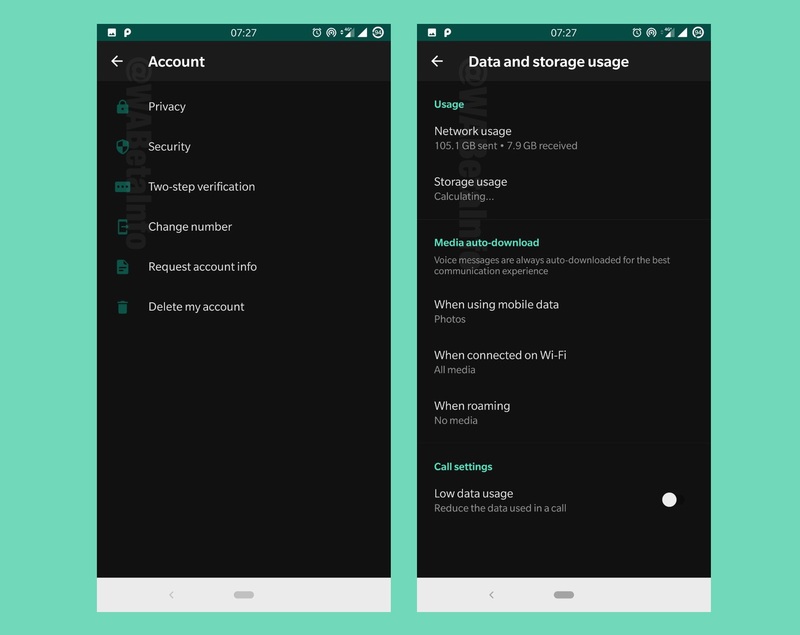 WhatsApp has been purportedly working on a dark mode on iOS devices for a year now, and it seems like this latest update will be the much anticipated step forward that everyone has been waiting for. That being said, this update is not going to bring the feature to all devices. According to WAbetainfo, it is currently being tested before being rolled out to all users, so chances are that you probably are not going to be getting it any time soon. There is also the fact that users that get this feature might not know that they have it due to it being disabled by default and only appearing as a new option in your settings. Plenty of other features are coming your way as well, including a couple of features that are ostensibly meant to reduce the spread of fake news and spam forwarded messages by allowing you to get more information about a forwarded text as well as see if it has a frequently forwarded label which will apply when it has been forwarded more than four times. Read Next: Whatsapp's new Short Link feature is exactly what the Business Users Needed!